Forex trading is quite exciting, reachable as well as educational. It provides a lot of opportunities to the traders. However, there are a lot of traders who fail to get good outcomes in the Forex market. Actually, more than 80 percent of the traders across the globe are losing cash. The first rule to trade well is to develop a trading strategy. In the event that you want to become a Forex trader, then you should have a clear vision. You must have an idea regarding the market moves. There are numerous types of trading that are available. 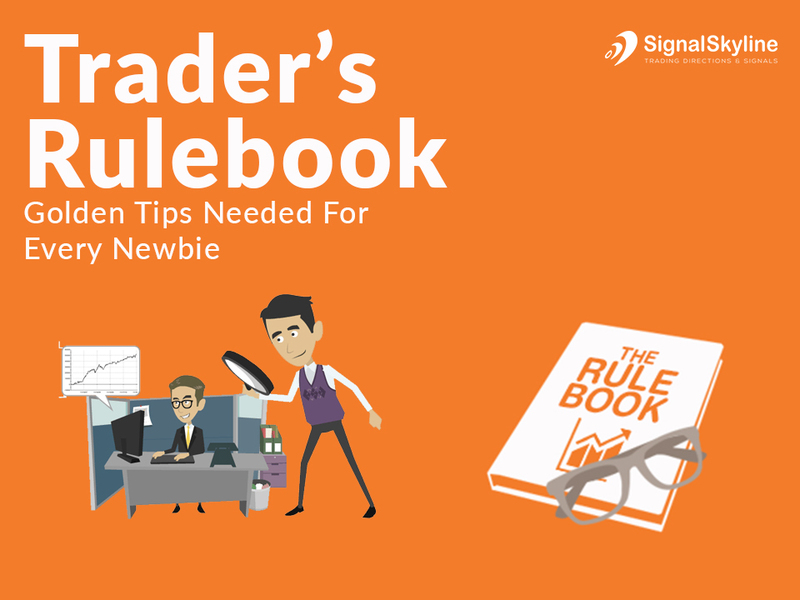 You can select any of them that suit you to become a scalper, positional or a swing trader. If you would develop a strategy according to your comfort level then it would benefit you in the long run. However, making a strategy is nothing but a trial-and-error process. It is quite time-consuming so be patient. You need to consider that what you are doing and why are you doing. In this case, a demo account would serve you best. You can test your trading strategy on your demo account as you would not lose a single penny in this way. Remember that you do not have to get discouraged by the time it takes. Just try out your strategy and when you will know that you are good to go with it then move onto your real account. There are many people who want to become Forex trader but they fail. Basically, an expert trader is that who can trade for a living. You can easily cover up your living expenses if you are able to trade on your live account. So, it is imperative not to overtrade on your demo account as it would not pay the bills. When you have developed a trading strategy and tested it onto your demo account then you have to switch to your live account. In the event that you are going to use a demo account, then you must have aim towards moving to your real account. There are some beginners who used to do trading on their demo account for 3 4 months for practice. Well, it is of no use. You must not trade on your demo account for more than a month. It is a significant step in Forex trading. The successful traders never put off until tomorrow which they can do at the present time. You must not procrastinate when trading Forex. You have to avail each opportunity to achieve your trading goals. This is the reason you have to make a habit of setting off procrastination. As we all know that practice makes a person perfect. So, you have to do the practice of trading. However, you have to do it on your demo account first. When you will get used to trading then you can move to your real trading account. A demo account is very useful when you need to get the experience of trading platform and get familiar with its features. At the end, we are going to explain you the rule of learning. Well, it sounds quite simple but it is not so simple! Before you start trading, it is important to get maximum information and knowledge regarding it. If you will learn all the trading terms and materials, then you will be able to become a successful and expert trader.